Peanut butter is awesome! It’s loaded with protein, contains potassium, and is tasty to boot. 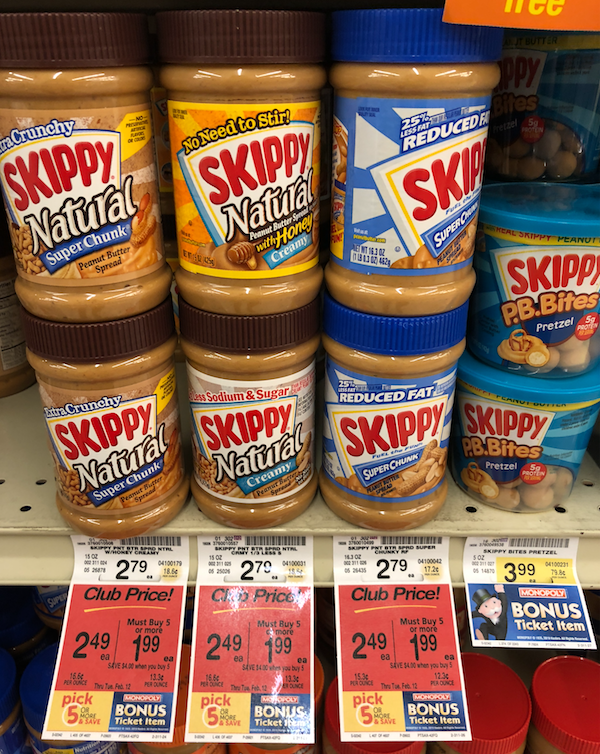 When you shop at Safeway through February 12th you’ll pay $1.99 for Skippy Peanut Butter with the new sale. 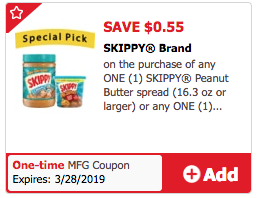 Then use a new printable Skippy Peanut Butter Coupon to bring your final price down to $1.49, a savings of 53%! 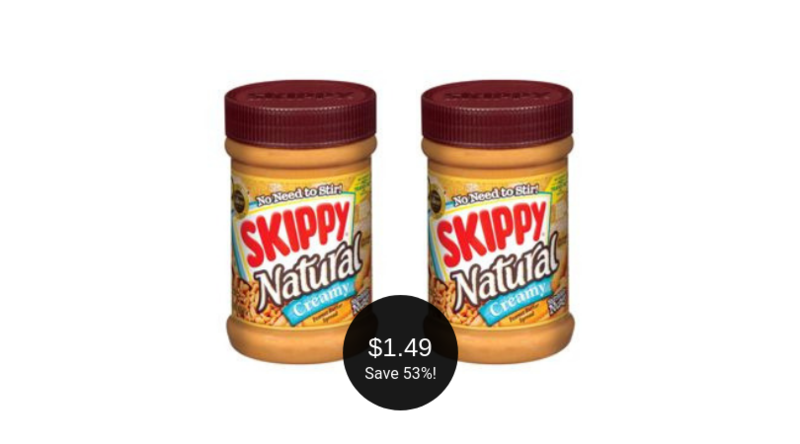 Final price = $1.44 after digital coupon, $1.49 after printable coupon, save 53%!